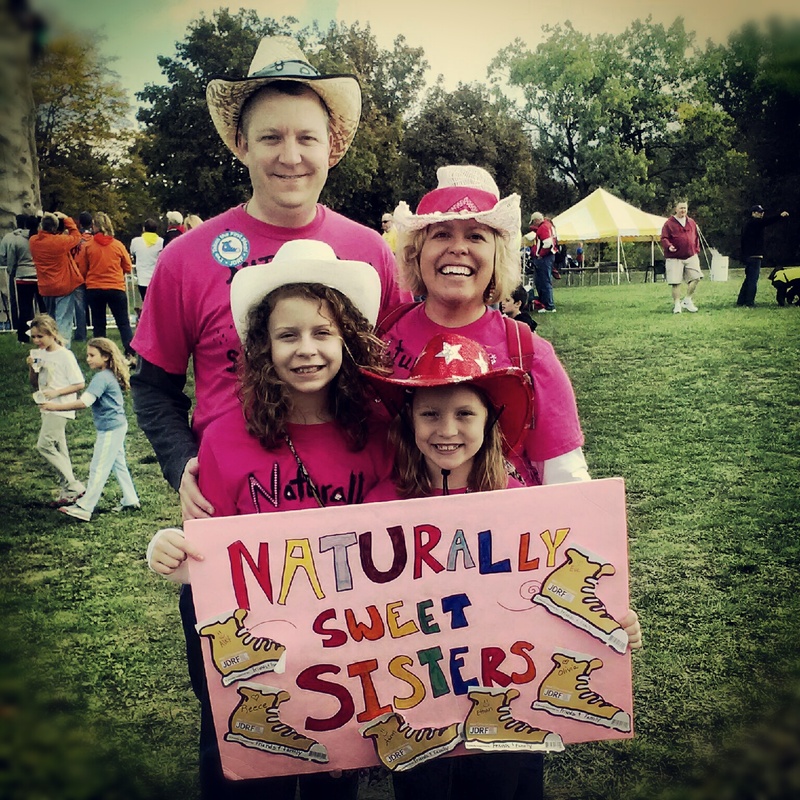 Naturally Sweet Sisters is joining Bitter-Sweet for Diabetes Blog Week. Today's assignment is the Saturday Snapshot for May 17th, 2014. Back for another year, let’s show everyone what life with diabetes looks like! With a nod to the Diabetes 365 project, let’s grab our cameras again and share some more d-related pictures. What does T1D look like? It looks a lot like a regular life, but with a twist. T1D looks like a family. 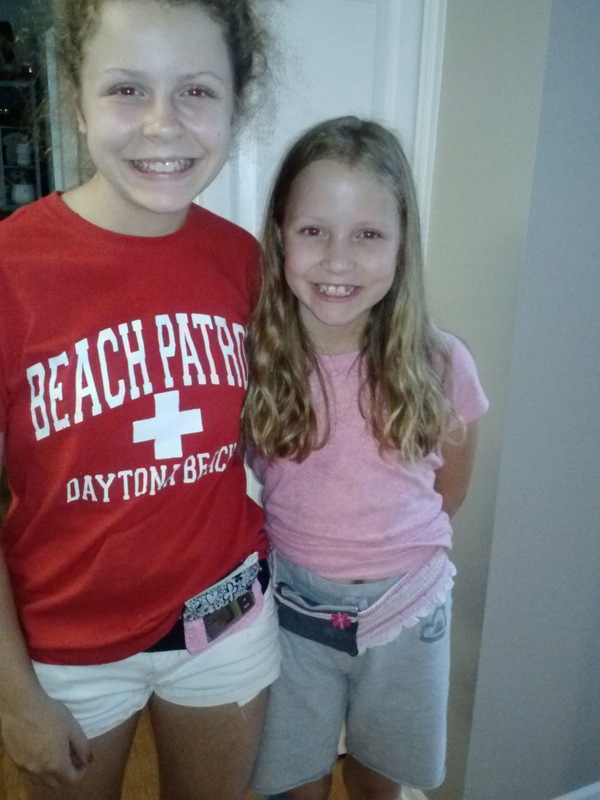 T1D looks like two little girls. T1D looks like a nightstand. T1D looks like an infusion set change after a shower. T1D looks like a linen closet. T1D looks like a toy from a friend in the mail. 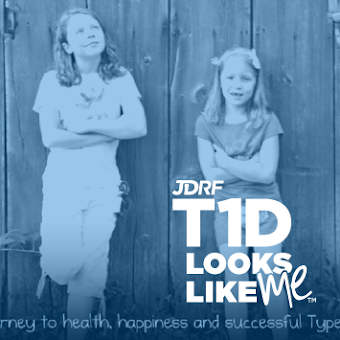 T1D looks just like you and me. Great pictures that are so true! I just wanted to say how much I love your blog! It has helped me through so many moments of diabetes burn out of my own! 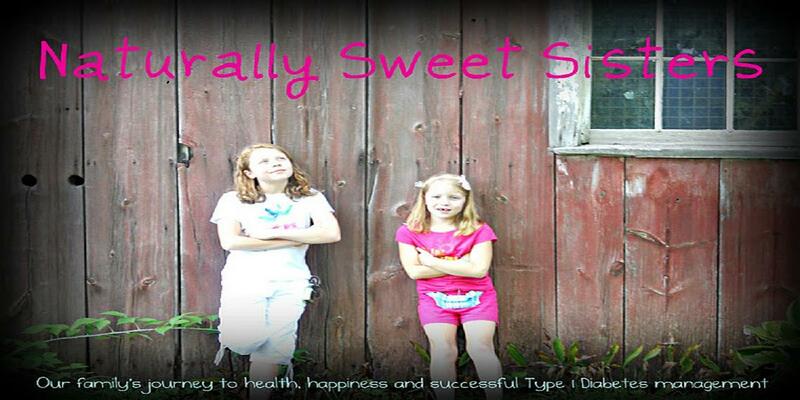 And because of yours and many others I started my own type 1 diabetes blog! :) and it has made me feel so much better! One day I hope mine is as amazing as yours! You are a wonderful mother to 2 beautiful young ladies. Can't wait to continue reading your blog! Those are the most gracious words. Thank you so much for telling me and for writing too. Because of your blog and all of the other blogs out there, we are changing the world... just a little bit at a time, but it is making a difference. Hugs, hugs, hugs! And anytime you feel any burn-out, just hop over to the Facebook page and leave a message. I love to chat and share. It helps me more than you know!!!! 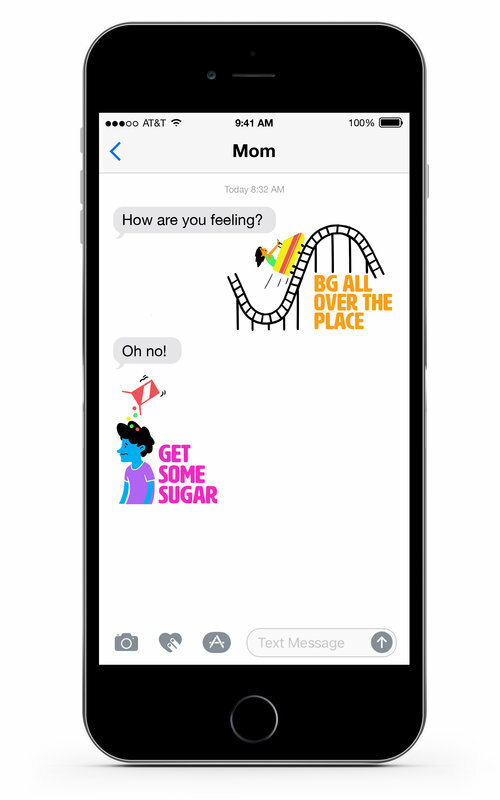 Thank goodness for good T1d friends!! !